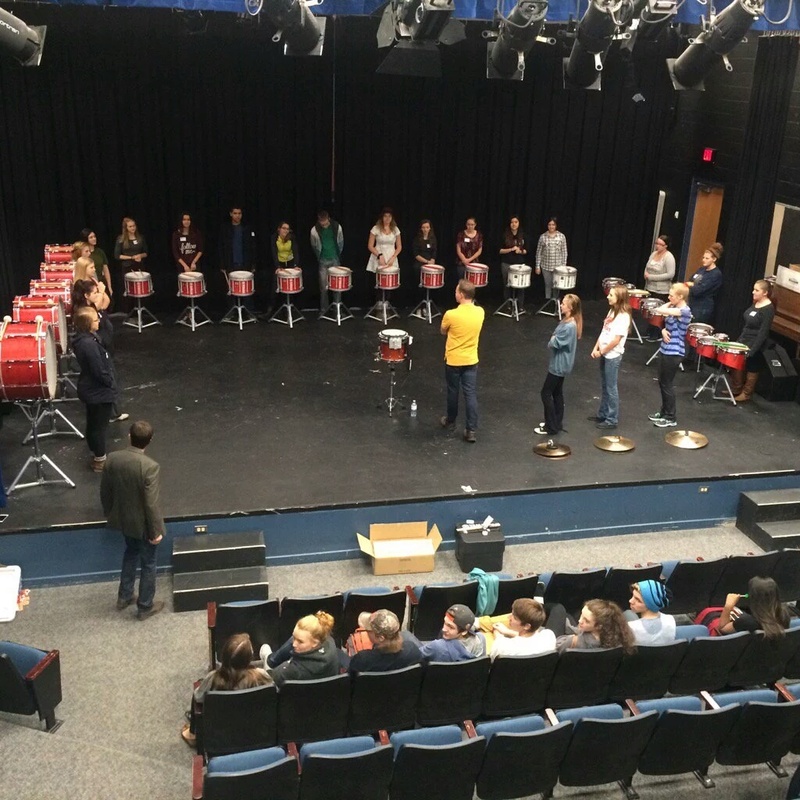 The Canadian Drumline Association (CDA) is excited to offer Drumline workshop across Canada to help foster new scholastic drumline programs, and support existing ensembles. A hands-on 90 minute drumline workshop for approximately 15 students by Michael Beauclerc. Drumline equipment for the clinic, in partnership with the region’s “host” drumline. A small administration fee to the CDA. This is viewed as a nominal fee to support the CDA’s general operation and compensate for the production of the workshop $100. Teacher supervision of students participating in the clinic. School admin to come and see the students drumming! Acceptance for a Discovery Drumline Workshop is dependent on the clinic being scheduled within the same week as the regional Technical clinic, and the availability of Michael Beauclerc & equipment.